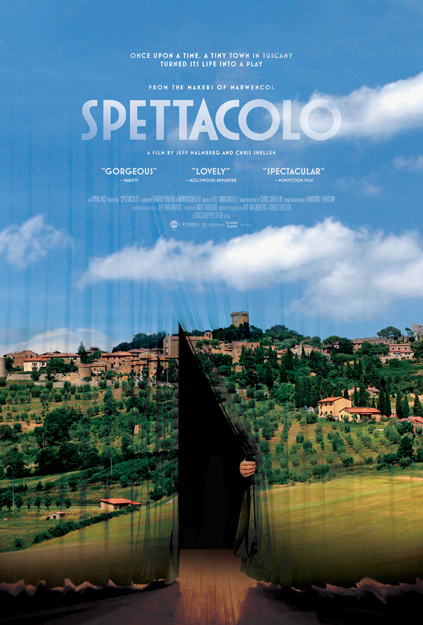 "So poignant and is so intelligently told that it feels wrong, almost insulting, to call 'Spettacolo' charming, even if the movie is often delightful." Copyright 2017 Open Face LLC. All rights reserved.